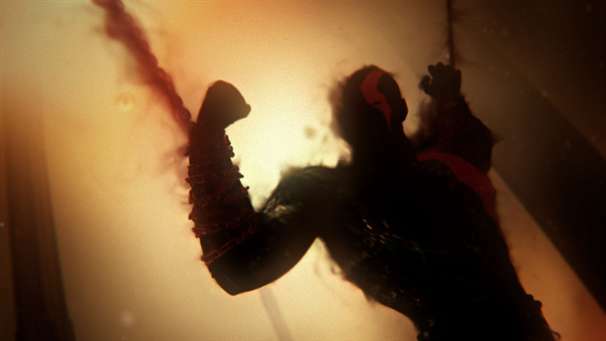 How did Kratos break his blood oath with the Ares God of War? Where did it start? 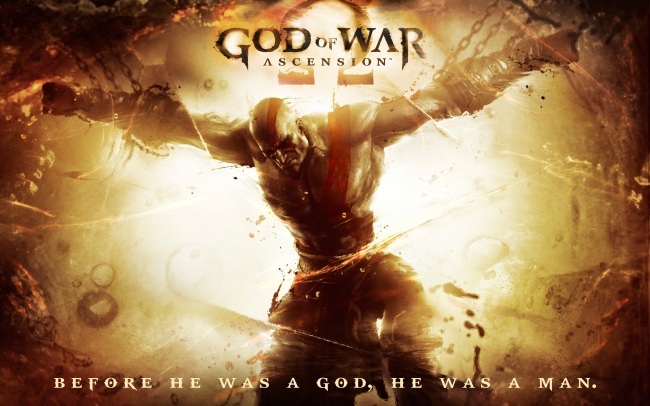 God of War Ascension tells that story of when Kratos was still a man and a grieving husband and dad and how he started to fight for his freedom from the Gods of Olympus. In this prequel to the entire God of War series the story focuses on Kratos conflict with the three Furies sisters. 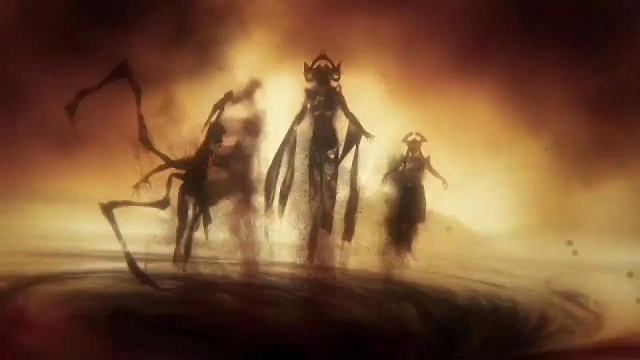 The sisters were created during the long war between the Primordials the god like being that came before the Titians and the Greek Gods of Olympus. As the sisters are the guardians of honor they are also in charge of punishing those they decide are guilty. There is no greater guilt to be punished than breaking a blood oath with a god. This is where the game begins. Kratos is being punished by the three sisters for breaking his blood oath with the God of War Ares but he does not remember anything. As always with God of War games another great plot and storyline opens up as you move forward in the world of Greek Mythology. The combat and 100 plus hit combos are still fun regardless of what skill level you have and there is once again a ton of replay value. It does not matter how many times you play this game from start to finish, you still want to play through it again. Replay is even more fun in the New Game+ mode. There are items you can find in the game that gives you stuff like unlimited magic and regenerating health to name a few. Also during replay your power ups, weapons and magic stay at whatever level they were after you beat the game. Remember this is a prequel so Kratos is still more man than god. So the betrayal, anger and cynicism is not there because actions of the other games have not happen yet. It is replaced with moments where Kratos still has some of his humanity. He is not filled is tortured memories yet. As much as we love Ascension it did miss a few things especially when compared to the other God of War games. First it is really short. We were able to beat the game in less than 8 hours. Even the original games for the PlayStation 2 had 15 to 20 hours of gameplay the first time through. One of the best parts of these games is the voice over storytelling and voice acting, both are still good here there just is not enough of it. Storyline elements and voice over narration is few and far between. Other God of War games do a better job of selling plot points and developing the characters. We are wondering what is next for Kratos. We do not think this well be the last game dealing with the Greek Gods story. You could pay $50.00 full price and it would be worth the money with replay value and multiplayer. If you want to wait a while for a price cut because you could go through the whole game in under 8 hours that would work too, we recommend playing under the $40.00 dollar mark for Ascension. Every game Sony has made in the God of War universe has be outstanding, God of War Ascension is also really good but not as good as the earlier games and fells like Sony wanted to get one more God of War game out before they started focusing on the PlayStation 4.